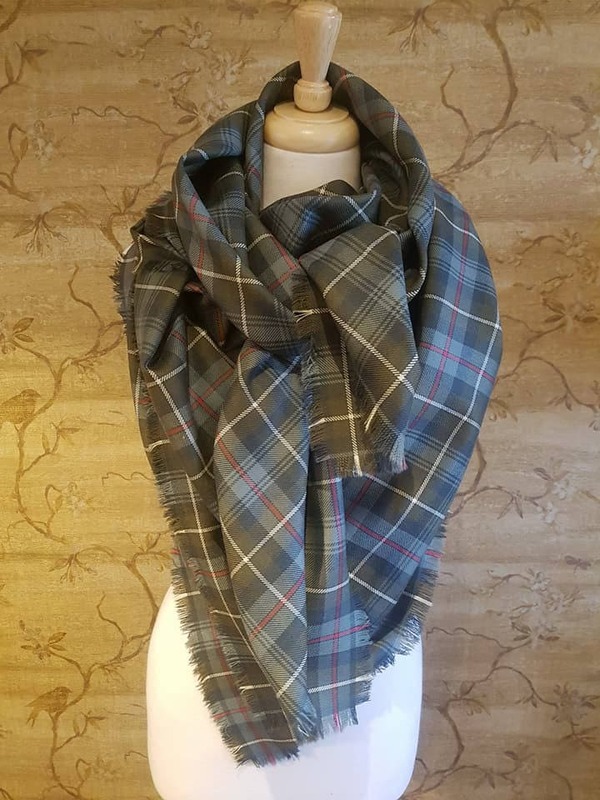 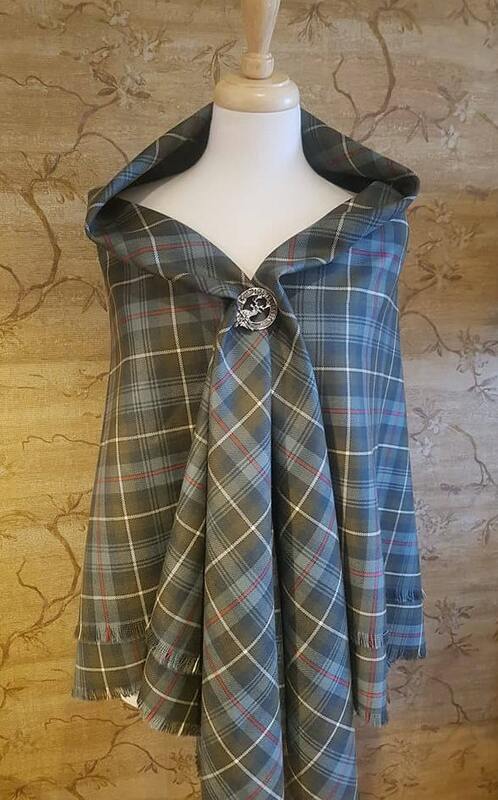 Beautiful and useful self-fringed Scottish 100% wool tartan Shawl, lovingly handmade in Weathered MacKenzie tartan, a muted traditional Clan tartan woven in subtle shades of grey and brown with a fine pale red and white check highlight. 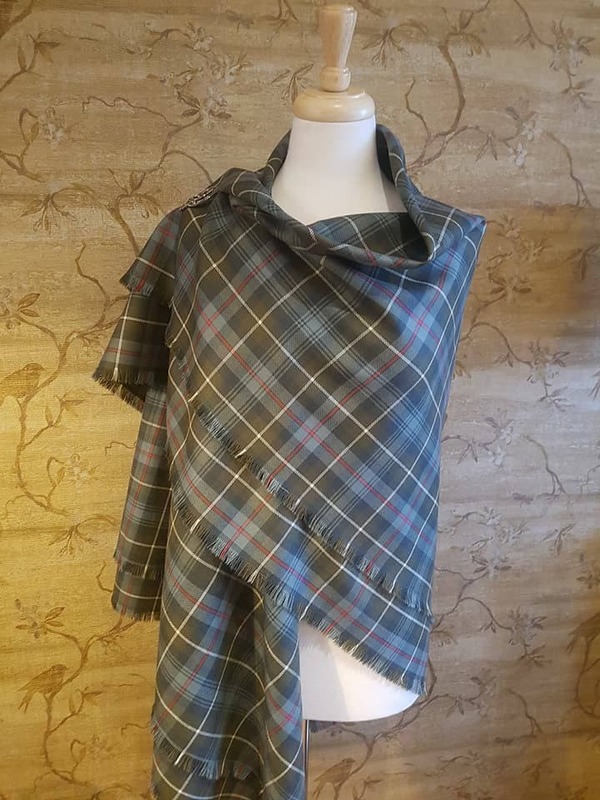 Inspired by the costumes and styling of Outlanders Claire Fraser, this large shawl measures approx 145cm square and can be worn so many different ways ,offering inherent warmth without bulkiness. 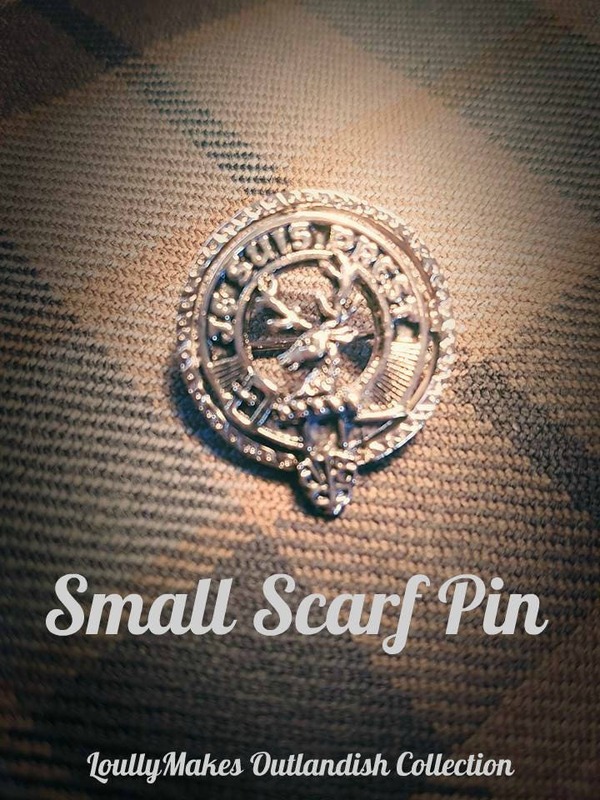 A timeless, comfortable accessory. 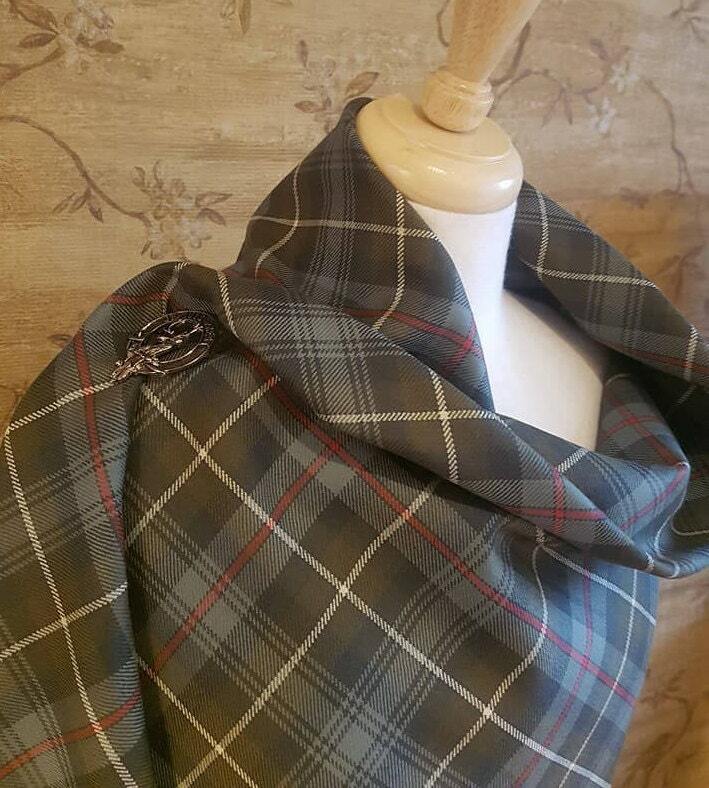 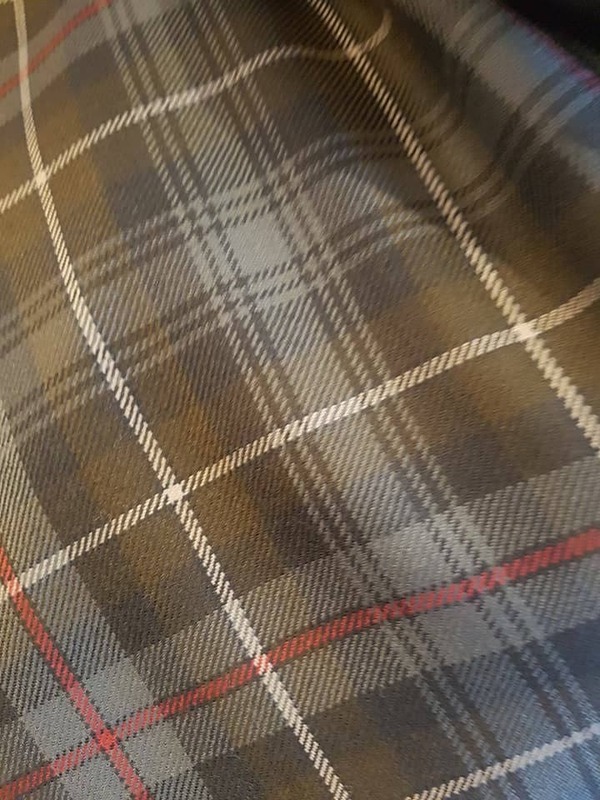 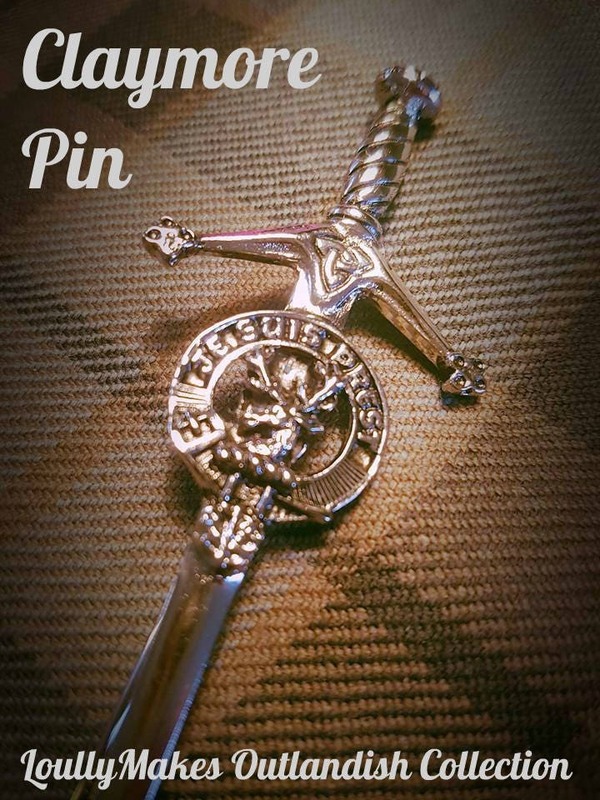 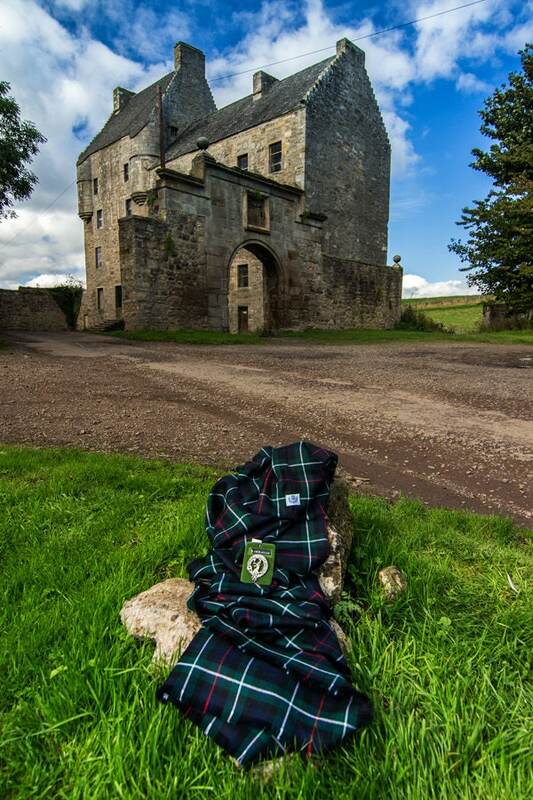 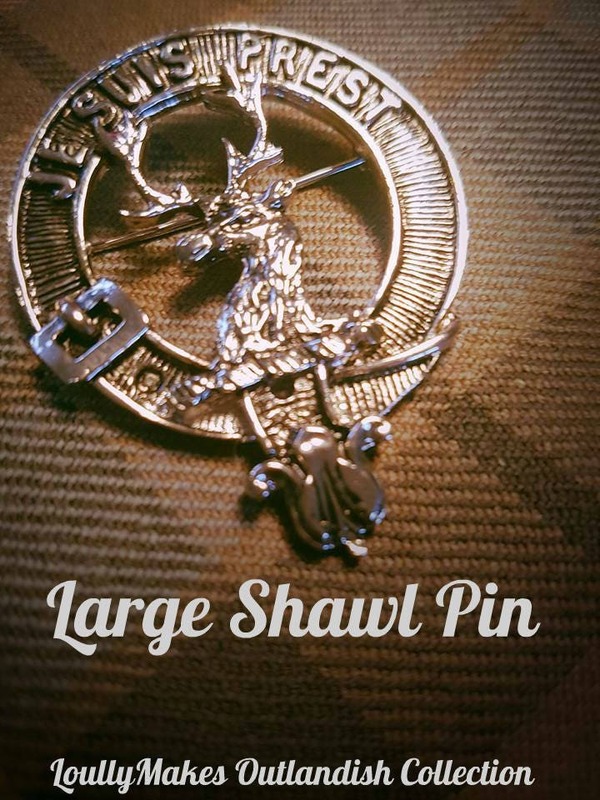 This traditional 10 oz soft wool tartan is incredibly fluid. 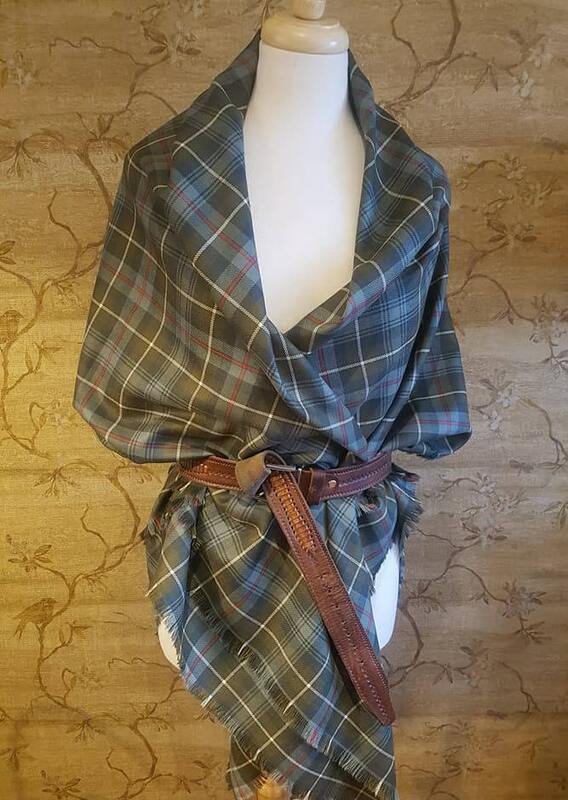 Choose to drape it , fold it, wrap it , tie it, belt it , pin it - the styling possibilities are endless.